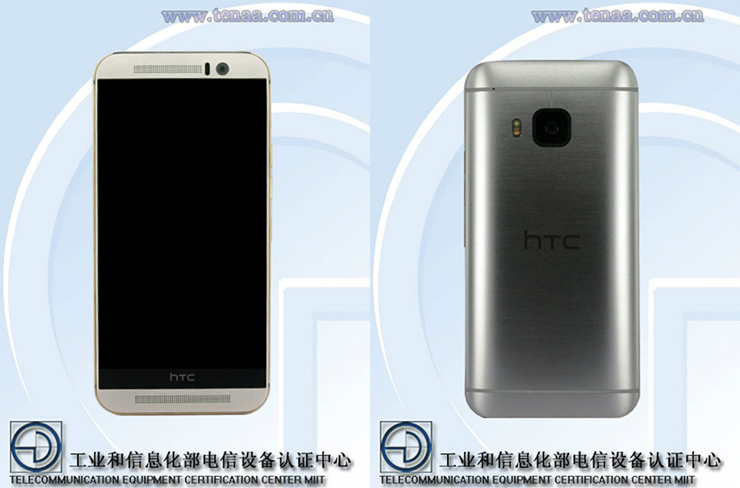 The number of instances of high-end HTC smartphone seems to be destined to grow further, as evidenced by the recent certification awarded to HTC One M9e, recently certified by TENAA. 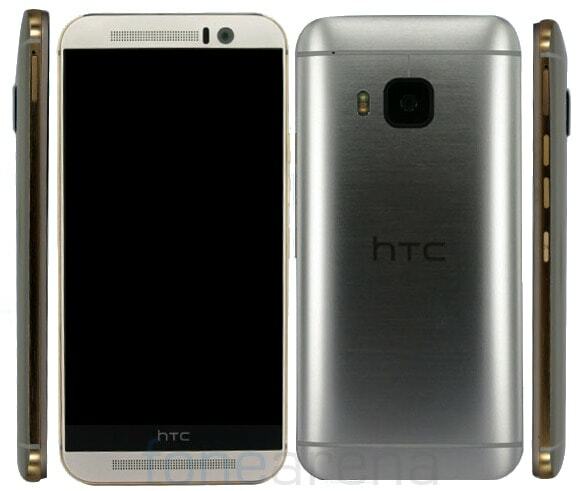 The smartphone comes with the same unibody aluminum shell HTC One M9, proposes a similar 5-inch display 1920 FullHD, but includes a hardware platform different part. 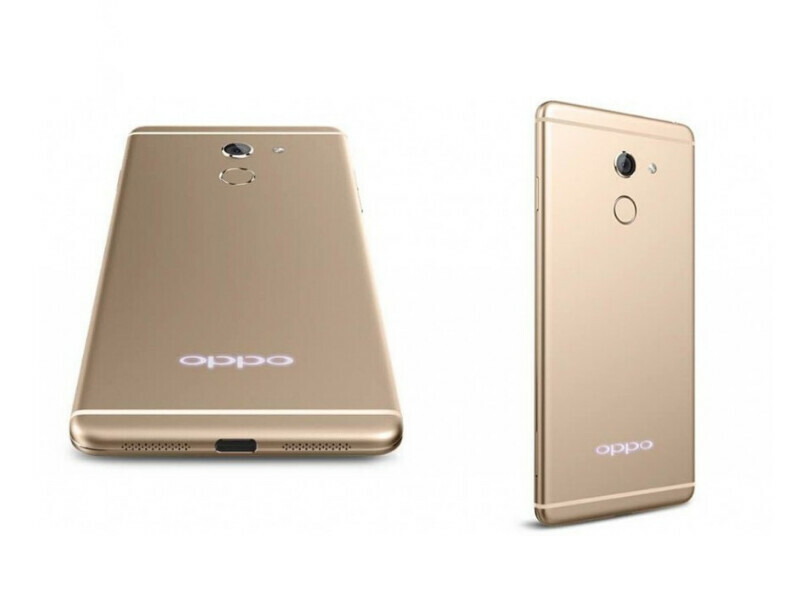 The Snapdragon 810 One M9 gives way to SoC Mediatek Helio octa-core 2.2 GHz, X 10, from the quantity of RAM memory switches from 3 GB to 2 GB, while the storage memory is 16 GB.It also changes the module resolution rear camera, now from 13MP (compared with 20MP of that One M9), the presence of enlarged pixel front camera. 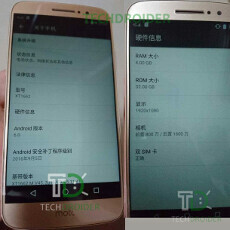 HTC One M9e is attempting to exploit much of de job of designing and developing One M9 offering a product that should be offered at a lower price. A move not too different from one that led the taiwanese company to decline the previous top range HTC One M8 variant HTC One M8s. HTC hasn’t lifted the curtain on One M9e, he mentioned recently the leaker LlabTooFeR pointing out that this is the trading name of Hima_Ultra_R1 and confirming the presence of SoC Mediatek. 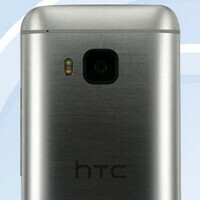 Remains to be determined whether HTC HTC smartphone will be exclusively M9e yet another Asian market or if the company decides to distribute it in Europe.